Members of the National Maritime Historical Society, Sea History’s readers, are active, well-educated, avid readers and collectors. The results of our most recent membership survey confirm that our members are an ideal advertising audience for an extensive array of products, publications, establishments, programs and services. 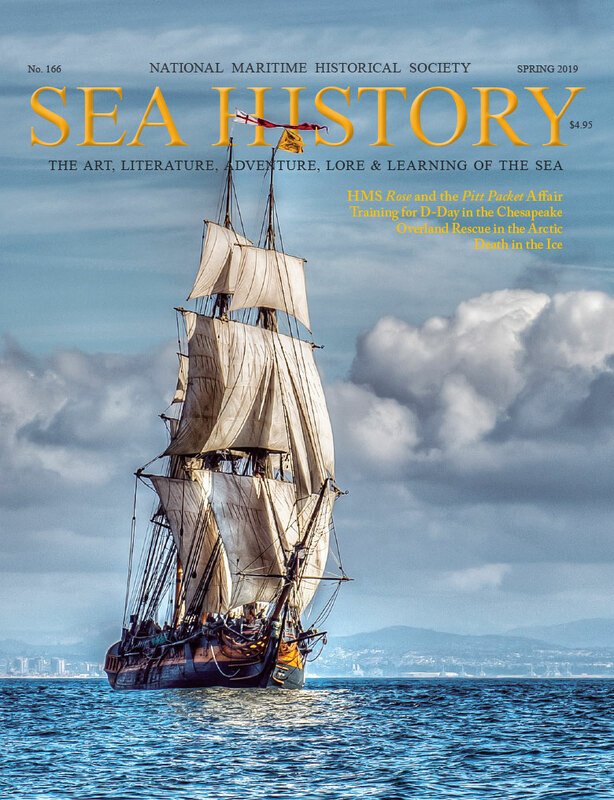 Each issue of Sea History is distributed to NMHS members and other individuals with a strong interest in our maritime heritage, including members of maritime museums and historical societies and the captains and crews of sail training vessels. With a circulation of 25,000, Sea History reaches over 45,000 readers.